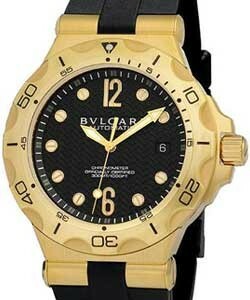 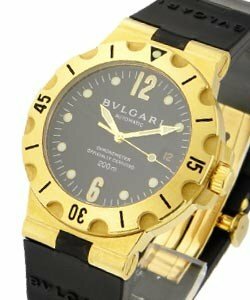 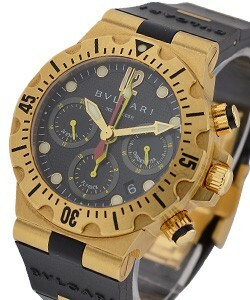 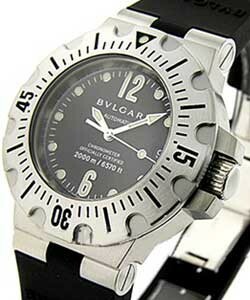 This watch is also known as: SD40SVRE , SD40SV-RE , sd40sv_re . 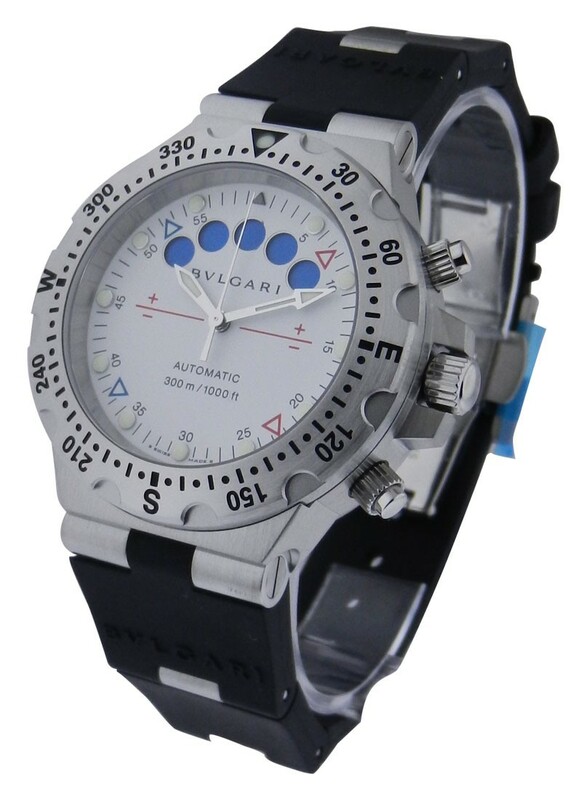 This Bvlgari Diagono Professional Acqua watch features a 40mm stainless steel case, a bidirectional rotating bezel, and a rubber strap with deployant buckle. 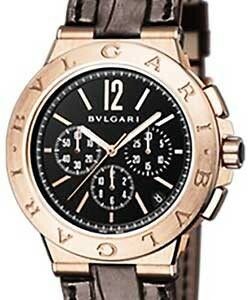 The Bvlgari Diagono Professional Acqua watch utilizes a chronometer-certified automatic movement with a sectoral flyback chronograph complication. 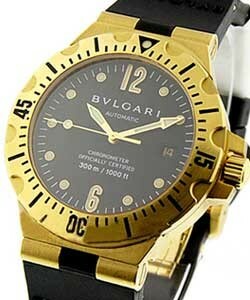 The watch is water resistant to 300 meters.